In August, The Doers went BIG. 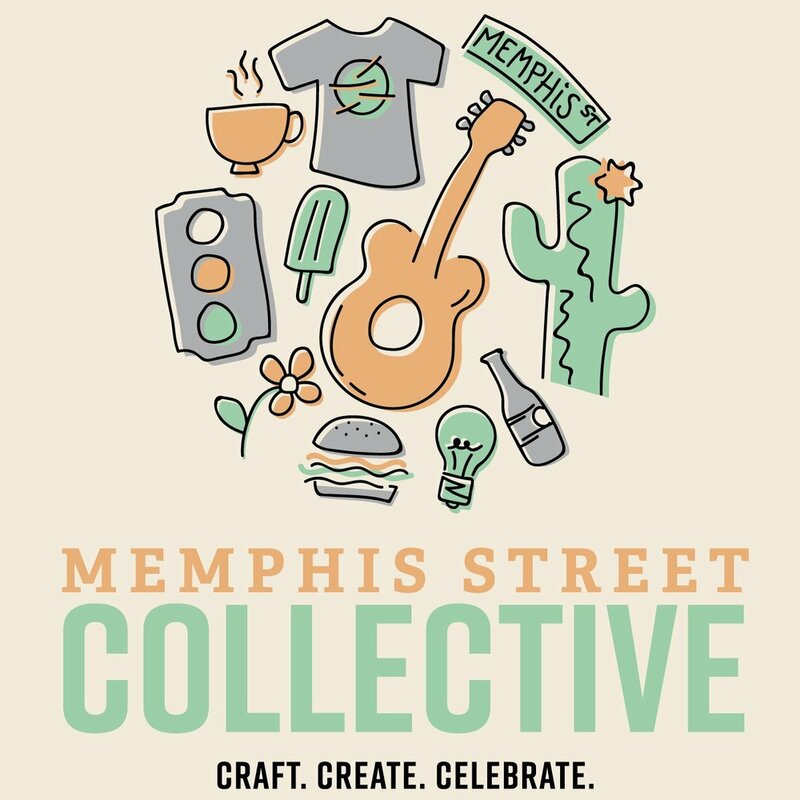 We hosted the first Memphis Street Collective, a marketplace-styled event focused on bringing people together and inspiring them to do and create whatever gets their engine revved up. The Collective hosted local Dallas vendors and transformed the outdoor space at HOWDO into a pop-up collective with shopping and live demos, a candle-making workshop. Guests sipped cocktails and local brews from Peticolas Brewing and snacked on bites from Cafe Momentum’s executive chef Chad Houser. Join the mail list to be the first to know about upcoming Doers events.